In a move boosting the tourism ties of Nepal and India, Nepal Embassy in New Delhi and the Federation of Indian Chambers of Commerce and Industry (FICCI) organized a seminar entitled ‘Tourism in Nepal’ at the NEDFi Convention Centre, Guwahati. The seminar listed out the opportunities in tourism sectors of Nepal and Assam. 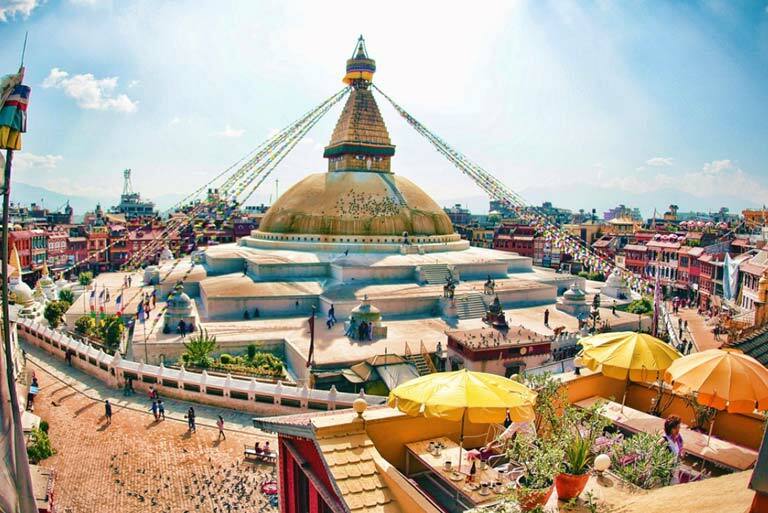 Nepal, a hot tourist destination, is looking forward to establishing tourist exchange with Assam and is offering packages and direct flights between Kathmandu and Guwahati as part of its tourism promotion activities. During the event, Nepal Embassy Fiscal Counsellor Umakant Acharya gave a presentation on the tourism sector highlighting the opportunities, prospects and benefits of creating tourism packages for tourists that benefit both regions. Acharya also urged the business community to invest in Nepal as he also assured them of government support for boosting business relations. A large number of tourists visiting Nepal can be offered a combined package tour to visit Assam and the Northeast, and tour operators from the city can tie up with travel agents in Nepal to provide services like adventure tourism, adds Regmi. 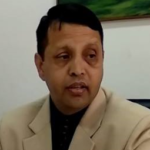 Strengthening his stance further, Regmi talks about Nepal’s political and economic status and pitched on the need to invest in Nepal. FICCI Northeast Advisory Council senior member Ashish Phookan was among the other dignitaries present at the event. 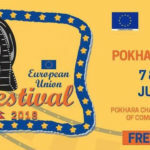 The Assam Government is leaving no stone unturned as part of its promotion initiatives and is planning to rope in Bollywood diva of International fame Priyanka Chopra as the brand ambassador for its tourism program. 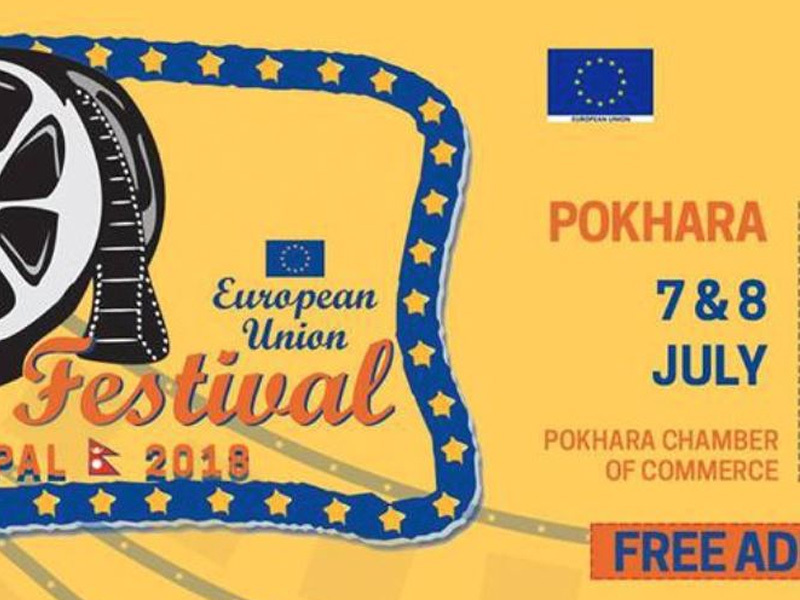 2-day European Film Festival to Woo Pokhara Audience!